The festive season is in full swing in Renfrewshire with lots of family fun to be had this weekend. 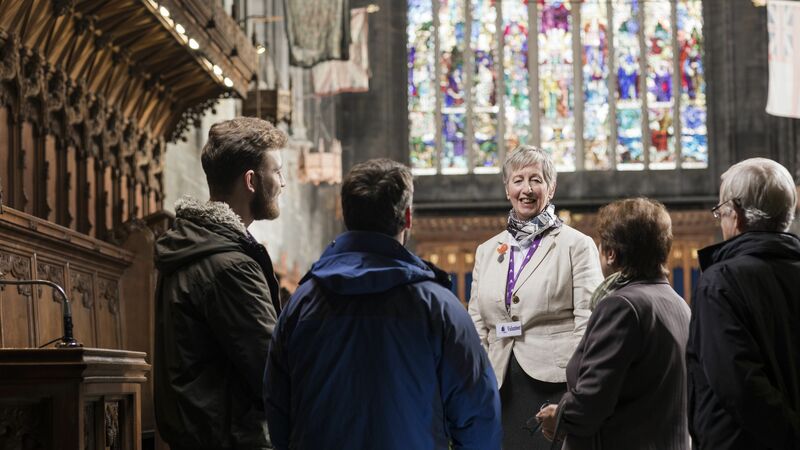 But it’s also the chance to experience some of Paisley’s most iconic buildings like never before, with a range of activities and events. 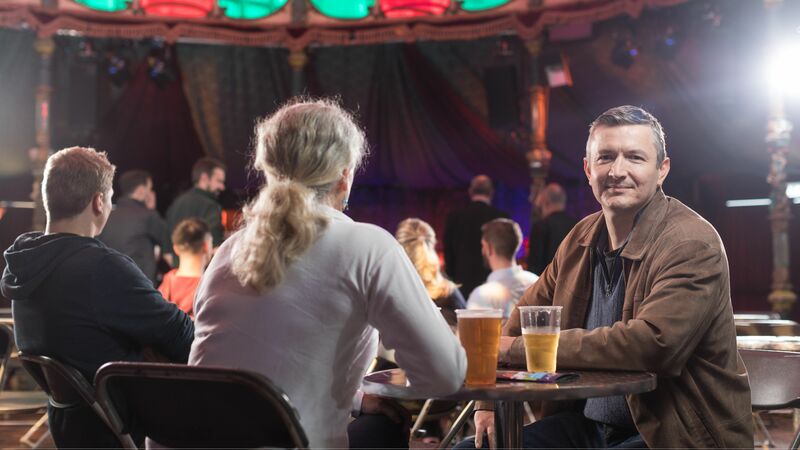 With Paisley Museum, Coats Observatory and Paisley Central Library closed at the moment for a major redevelopment, this weekend’s Farewell Frenzy events will give you the chance to play in the empty buildings with a roller disco, gigs, laser tag and much more! 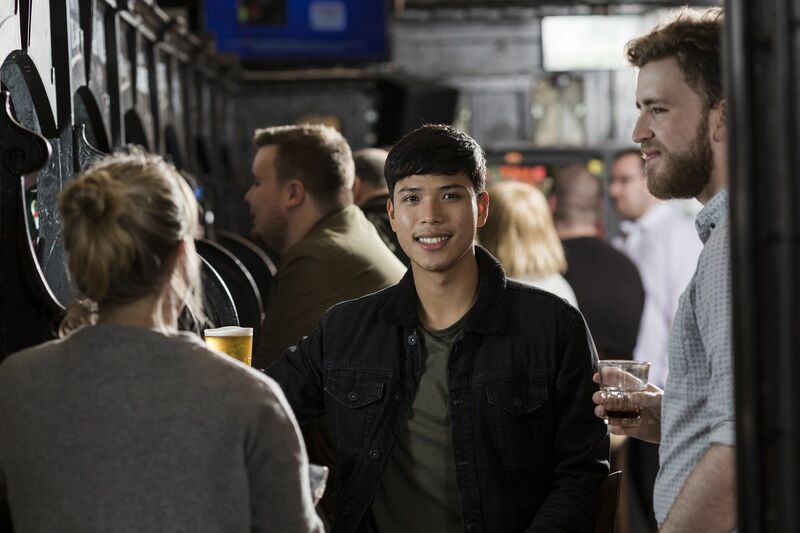 Find out more about the Farewell Fenzy, Christmas-themed events and much more with the Paisley.is team. See Paisley Museum, Coats Observatory and Paisley Central Library like never before at Farewell Frenzy. Enjoy a roller disco, let the kids have a play in the indoor beach, try out the escape room or dance your socks off in the Family Ceilidh. There will also be late-night gigs at the library with a night of top local talent and the fantastic Vegan Leather. Plus there’s free fun with a pop-up Cinema, gaming and more. See what’s on by clicking the link below. Enjoy a sleigh-load of free family fun as Renfrew’s Christmas lights are switched on, accompanied by a beautiful fireworks display over the fairy-tale turrets of Renfrew Town Hall. Visit Santa in his Grotto, say hello to his reindeer outside and enjoy a host of musical fun, fun fair rides, live entertainment from Pulse FM and much more! Get all the event info here. 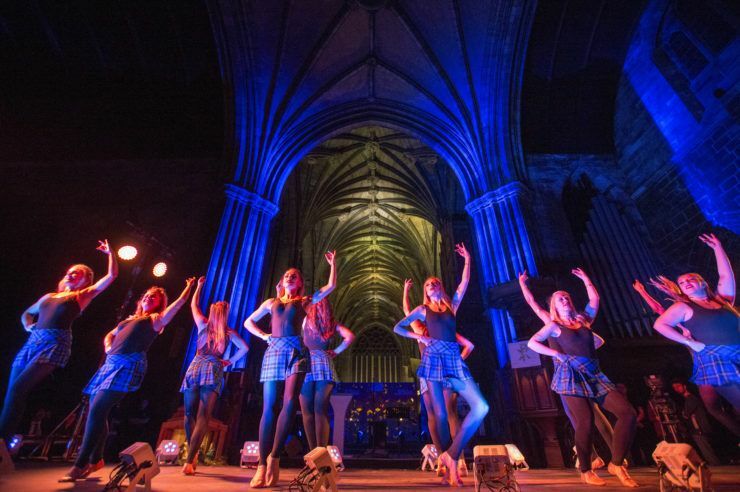 Enjoy a multi-cultural dance spectacular with Paisley’s first-ever Winter Mela. The event will include professional and award-winning artists from India and dance performances and workshops, including Step Dancing to Bollywood dance, Scottish Country Dance, Bharathanatyam, Japanese Taiko Drummers and more. The event will also see Henna hand painting, Chinese calligraphy, craft workshops, a food court and gift stalls before a closing dance showcase from Abhinaya students. 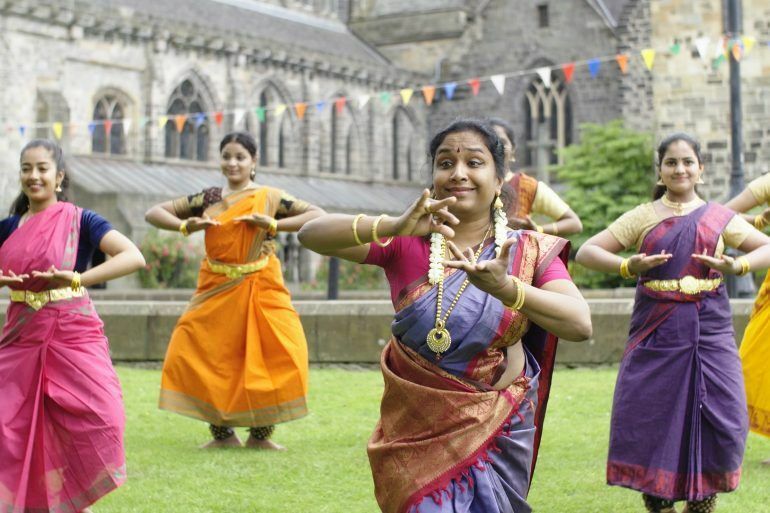 Find out more about Paisley Winter Mela. Paisley First’s WinterFest returns this Christmas season with an ice skating rink, a big wheel, a Christmas continental market and more. 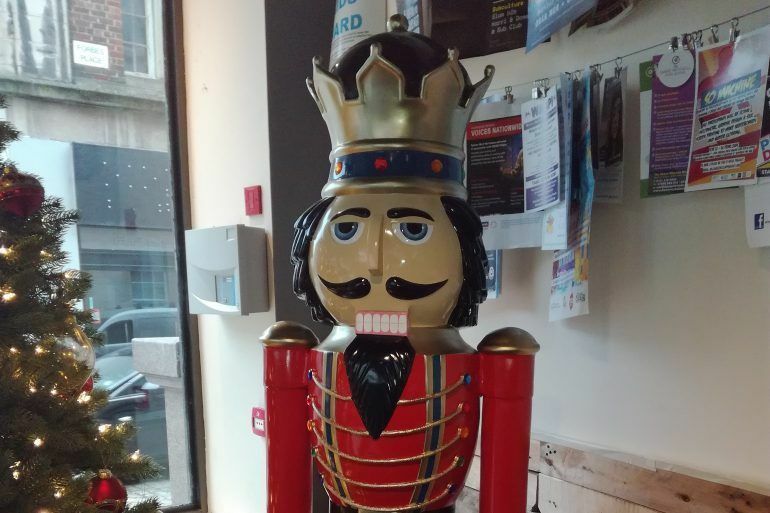 It also sees the return of the Nutcracker Trail with 15 Nutcracker Kings located across the town centre. Complete the trail for the chance to win special prizes.